Remarkable opportunity for an environmentally conscious hairdresser. 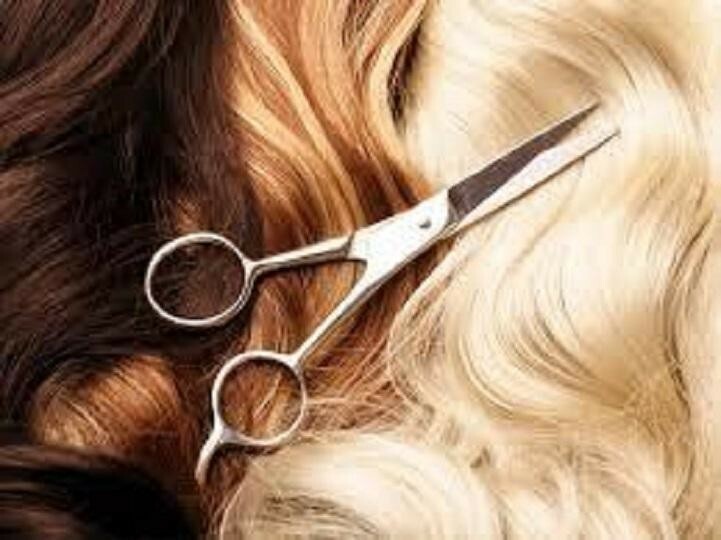 Environmentally conscious Salon that offers cutting edge techniques with world leading quality and organic products with sustainable practises. The products used are free from ammonia, harsh chemicals and pollutants. Aluminium free biodegradable foils are used. Situated 11kms from the CBD in Melbourne's exclusive eastern suburbs, the business only operates 3 days a week and is profitable. Make this your Money Tree. We are looking for a progressive new owner who can take this business to its next level of growth. This Beauty Salon Business is one of 108 businesses for sale in Hawthorn, Victoria, and one of 2 Beauty Salon Businesses in this region that a business for sale currently has on offer. This Beauty Salon Business is for sale in Hawthorn for the asking price of $55,000 and is new to the market.